Richenda is our managing director and the original livewire. Passionate about the education sector and technology markets, Richenda is responsible for strategic business development, client and team direction and the day-to-day management of the business. Starting her career as a journalist working on education and technology titles, she moved into PR and marketing to master all elements of communication before setting up her own company Livewire in 1990. We were one of the very first agencies to specialise in education and technology – dynamic sectors which are ever-changing, evolving and hugely interesting. Richenda won two key accounts within a week thanks to a referral from her former boss. Referrals kept on coming and the business grew, consistently winning important contracts from major corporates such as the BBC, Discovery Education, Serco, start-ups like Codio, BrightSpark and OnBoard Pro, associations such as BATA and NAACE, as well as schools, multi-academy trusts, colleges and universities. 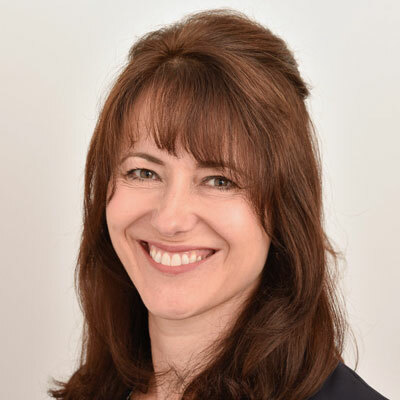 Richenda operates as a management counsel advising on high level strategy and tactics to help Livewire meet clients’ objectives, exceed their expectations and demonstrate significant ROI. She also plays a key role in retaining our culture, and commitment to quality and client satisfaction that has become our trademark. Richenda has successfully maintained profitable growth and high client retention rates. In fact, we’re still working closely with our very first client. 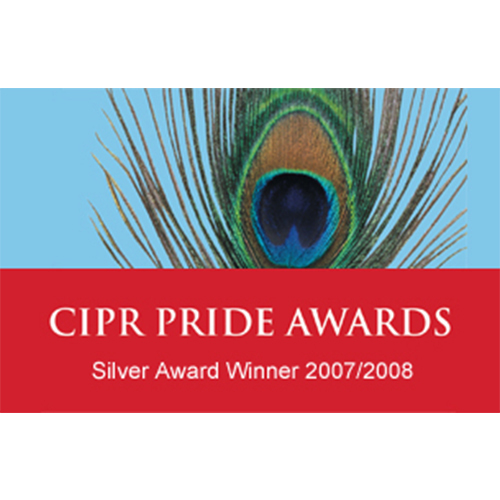 She has a BA (Hons) in English and is a Member of the Chartered Institute of Public Relations (CIPR) and an active Member of the CIPR’s Education and Skills Committee. David joined Livewire as a partner in 2002. With his strong business acumen and commercial experience gained working in senior leadership roles across a range of industries, he was a great addition to the team of livewires. 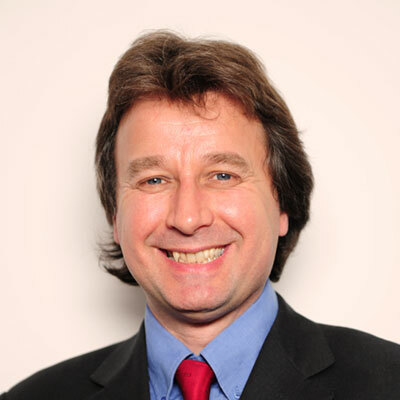 David’s role is to oversee the commercial aspects of running our business, and he also provides valuable strategic input, practical advice and incisive insights on client relationship and new business. In addition, David is outstanding at coming up with thought-provoking and original ideas for our PR campaigns for various clients. David is in charge of a team that focuses on creating opportunities for our clients across a broad range of communications channels – traditional media, digital and social. They work hard to grow client audiences, increase brand awareness and generate traffic to their websites. David is outstanding at building and developing strong relationships with journalists, bloggers and stakeholders. He understands exactly what we need to give them to guarantee their support and coverage for our clients. Heading up our team of expert content marketing specialists, Carolyn is a former City journalist who has a thorough understanding of the components needed to make all kinds of content – blogs, e-shots, e-newsletters and videos – compelling and highly marketable. 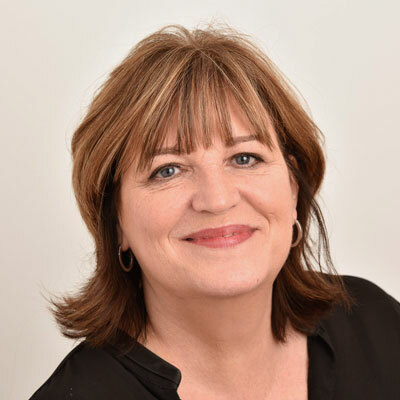 A former editor in the B2B sector, Carolyn moved to BT during the Big Bang, and then launched City Voice magazine for City of London customers. After this, she went to Charles Barker, a corporate publishing and public relations specialist. Having gained considerable experience, Carolyn then decided to branch out and set up her own communications company Bell, whose clients soon included NatWest Bank, Unilever, Ladbrook Racing, Access and City Bank. After selling the business, Carolyn brought her wide range of skills to Livewire. Carolyn’s strong business insights gained as the former owner of a successful comms company means that she is adept at understanding any business situation and coming up with a solution that will produce the very best outcome. She is an extremely well qualified journalist having gained a Higher National Diploma in Communications from the London College of Communications, and a Diploma in Journalism from the National Council for the Training of Journalists (NCTJ). As the name suggests, we are ‘livewires’ and we seem to attract people who are just like us too. Here at Livewire, we are all passionate believers in working hard for our clients, getting to the heart of their business and being an extension to their team. It’s this dedication and commitment that enables us to meet the objectives our clients set for us, go beyond the KPIs we agree and bring a substantial return on their investment. 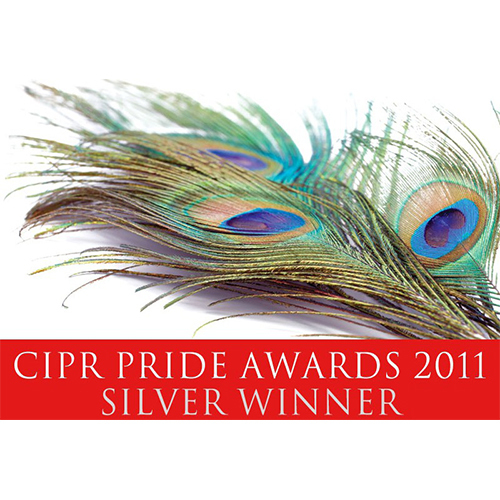 It’s also brought us nine awards from the Chartered Institute of Public Relations (CIPR). All in all, we’re a team of highly skilled and experienced PR and integrated comms specialists who offer a range of PR solutions to the education and technology sectors, including media relations, content creation and marketing services, thought leadership, advocacy programmes, business development and networking, business event management and corporate reputation management.